TRANSFERS & TOURS IN SANTORINI WITH ID! The best choice for your transportation in Santorini. Welcome to Santorini! Get ready for a trip full of emotions and beautiful images! 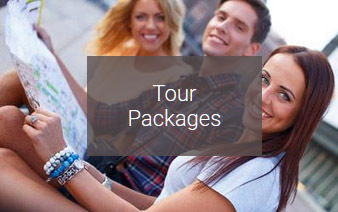 ID Santorini Transfers & Tours is specialized in the transportation of the visitors of the island all around Santorini. With many years of experience on transfers and tours, with deep knowledge of the island and, above all, with reliability and comfort, we take over your transportation in Santorini! Trust the people of ID Santorini for your transportation from/to the airport, the port or anywhere you wish! 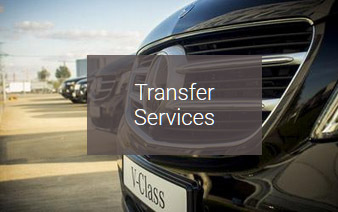 Our services include, apart from the basic transportation, the possibility to organize the necessary transportation for your wedding, the event, the conference or anything else, no matter the number of people. The tours to the best places of the island, recommended by ID Santorini Transfers & Tours, will give you the chance to choose between visiting the sunset, the caldera, the archaeological sites and the beaches of the island and they make the perfect choice for those who wish to wander around the island with comfort and insouciance. 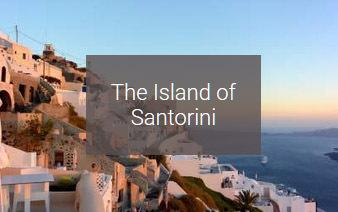 Just complete the request form or send an email and be sure that the drivers of ID Santorini Transfers & Tours will be at the arranged point to pick you up and take you wherever you wish quickly and safely.